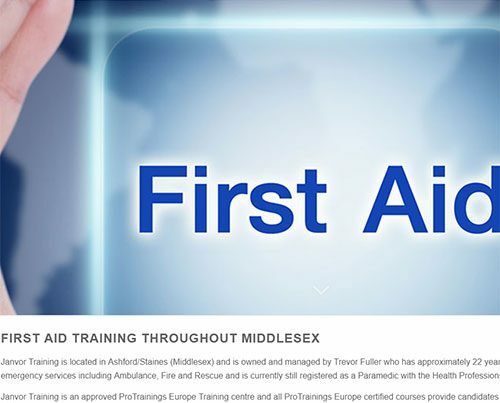 We have many designs available for first aid instructors and training companies and all designs can be altered to suit your requirements. 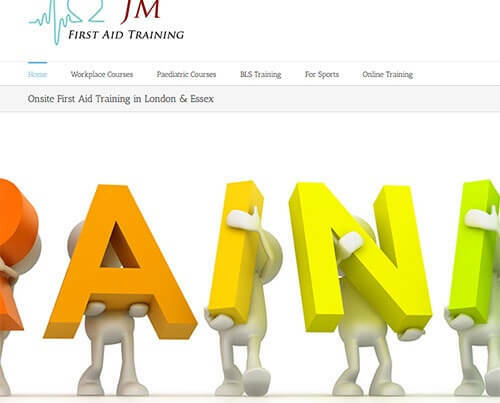 Whatever the size of your business additional pages can be added to suit your requirements and your budget. 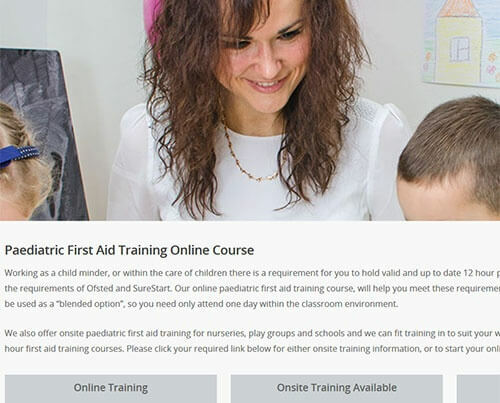 Our designs start from £95 for a standard five page website and any amount of additional pages can be added to suit your business and the training that you provide. 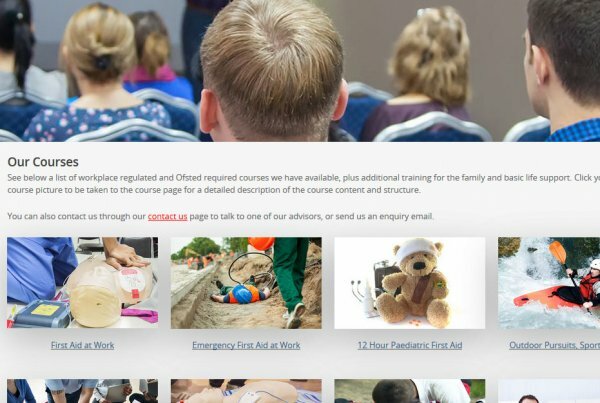 We do have any additional hidden costs, please see our costings page for a full breakdown. 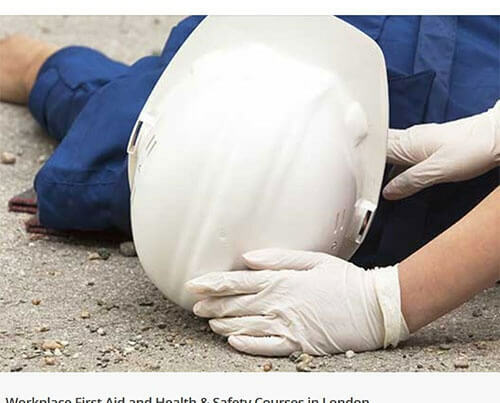 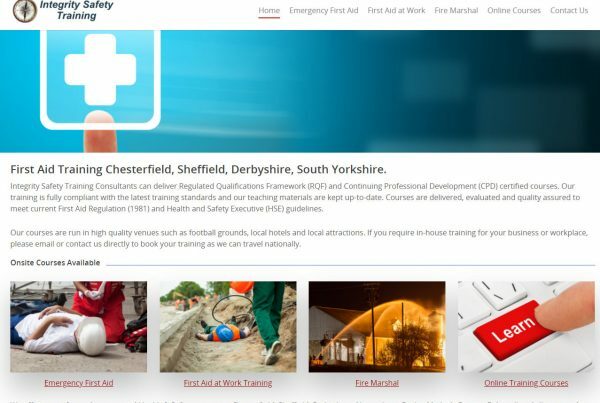 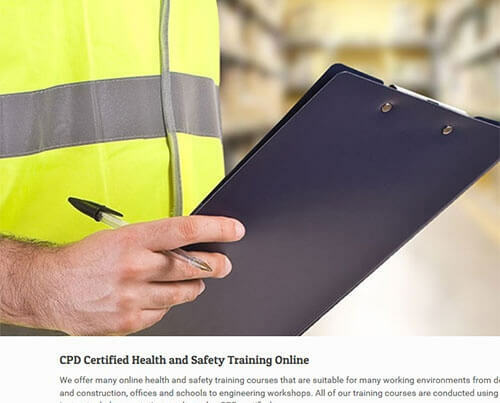 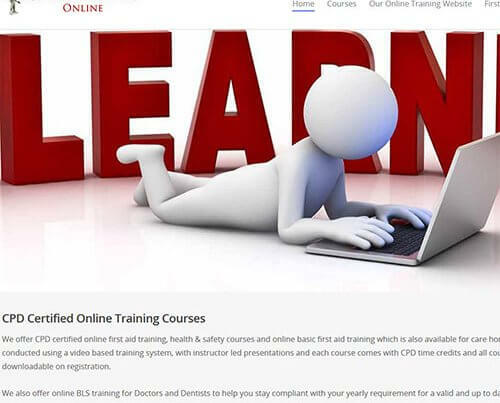 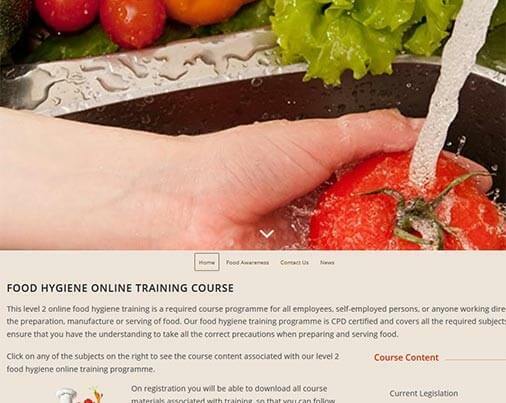 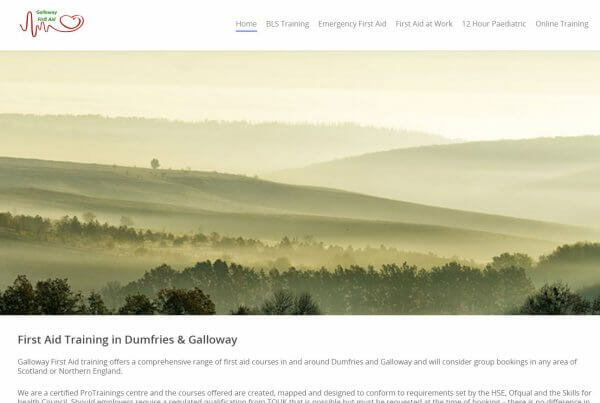 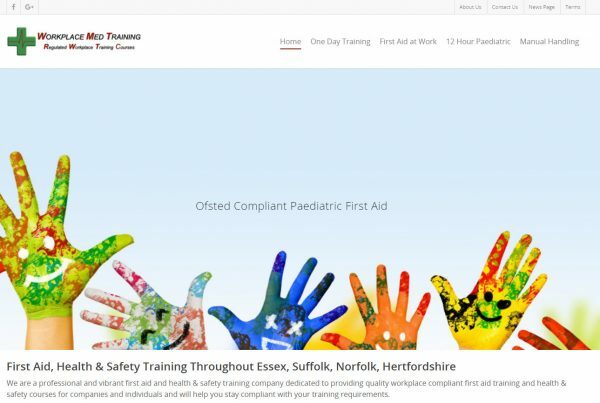 For additional information regarding the websites styles we can offer for first aid instructors and online training companies please see our portfolio page.